It is difficult to accept by loving parents but children can really be so cruel at times, to the point that they mock those who are different in terms of appearance, preferences, etc. It’s just so sad that these bullies often hold so much power over the bullied ones that there have been many young lives wasted because these poor kids have a difficult time coping with the situation. Many also choose to be silent and not tell their parents or teachers about the bullying they had to endure. 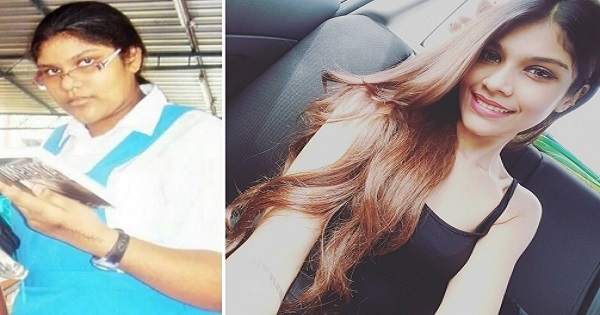 One woman in Malaysia knew a lot of bullying, having experienced it since she was small. But Joanna Joseph did not let those bullies bring her down. Instead, she used them as strength to strive hard to reach her dreams – and achieve them she did! From being an ‘Ugly Duckling’, Joanna transformed into a beautiful swan! As an only child, Joanna had everything she wanted. Her parents loved her so much that they gave her everything she wanted, even if that meant she eat 5 plates of rice per meal because she loved to eat. Because her parents fed her everything she wanted, Joanna grew up obese. At the tender age of 7, she was already as heavy as an average grownup woman at 60 kg. By 13, she tipped the scales at 104 kg. Due to her weight and because she was also wearing eyeglasses, Joanna was constantly bullied by her classmates. But things grew even worse in high school because teachers also joined in to mock her appearance. “I used to be bullied every single day, even by my own friends because I was overweight and probably looked ugly in their eyes. My own relatives made my life miserable. I went through hell from the age of 12 till 16 until I decided to take matters into my own hands because I realized that if I wasn’t going to act, I’d be the same forever. I had to push myself and sacrifice a lot of things in life to get to where I stand today,” the young woman revealed. Accepting that her unhealthy choices made her obese, Joanna ditched the junk food she loved eating in favor of fruits and vegetables. She also began doing exercises. “When I saw changes, I began to like what I see. It was pure hard earned work without the gym, good diets and no medication at all. And here I am today,” she said. 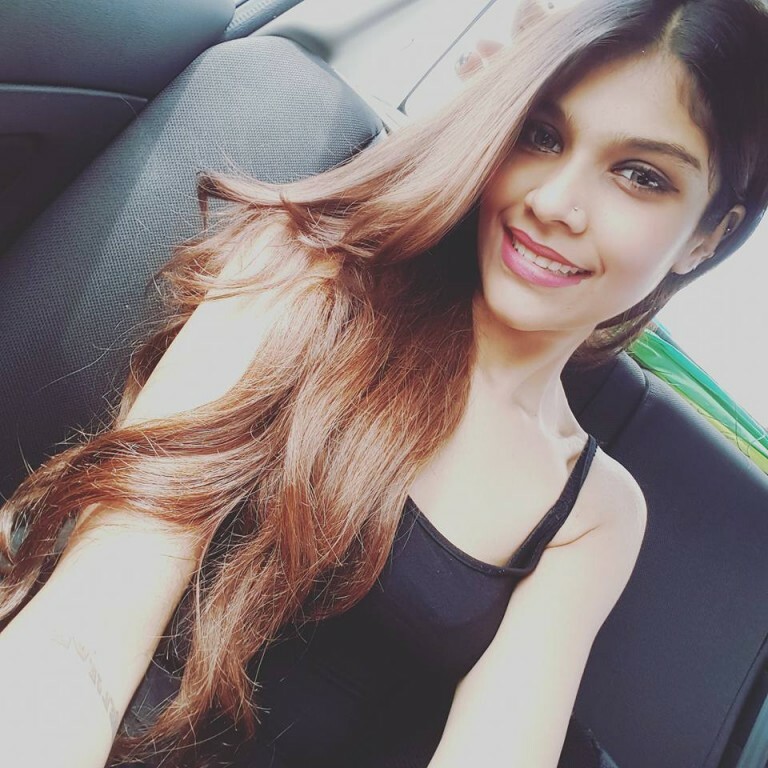 In 2016, she claimed the title of Miss Selangor Earth 2016 – an incredible feat for someone who used to be called ugly. 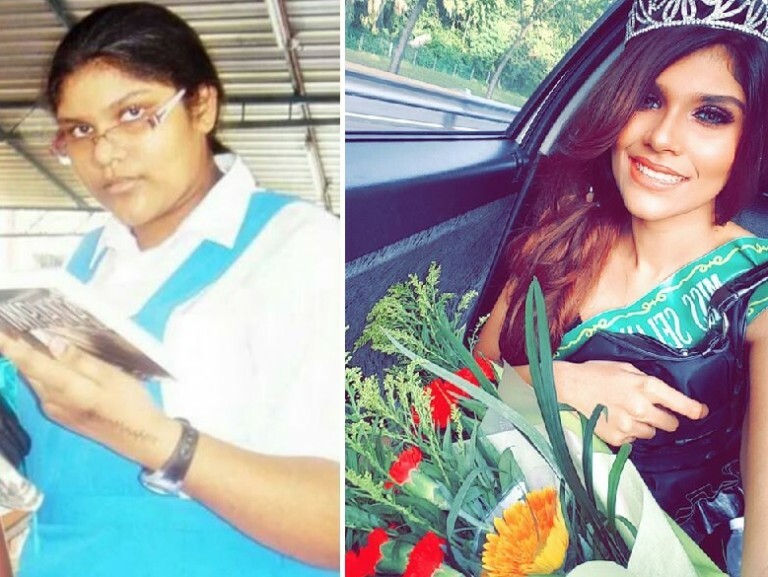 While she didn’t win as Miss Malaysia Earth 2016, the finalist made waves on social media for her transformation story from ugly duckling to beautiful swan. “If I can do it, give me a reason on why you can’t? It’s all about the mindset. Your goals. Go for it. Prove everyone around you that you are more than what they imply you to be,” Joanna shared.